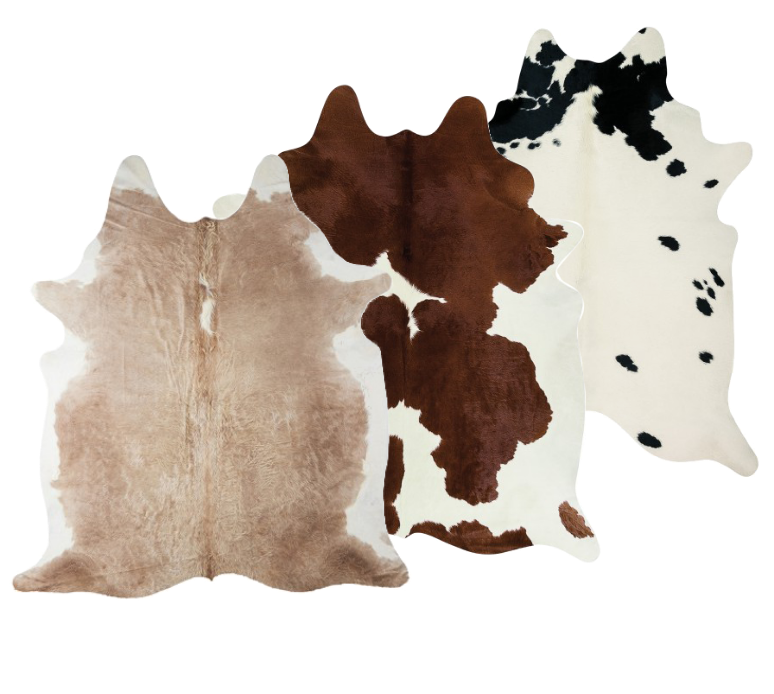 From the entire volume of leather produced, the best hides are selected and refined to create bullhide. Anyone who chooses a Fellhof bullhide purchases a hand-picked, long-lasting natural product with the absolute highest quality – designed by Mother Nature herself! Bullhides are a natural product and no one hide is like another. Neck folds or burn marks, for example, may be visible on the fur. To help you find the perfect bullhide, we have photographed each and every one. And you get exactly the one you have personally selected!